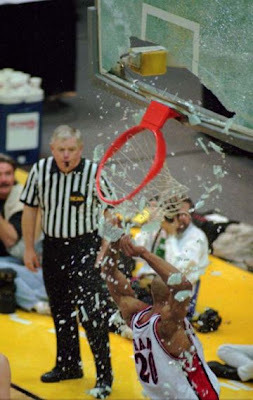 Wow, Kobe got dunked on by Antoine Walker? Thought someone would have to have better hops than Walker to accomplish that. 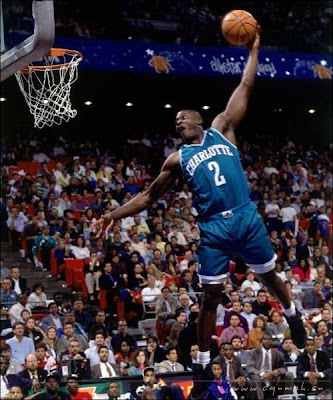 It's always a shame when great players like Larry Johnson get hurt and then never are the same after that injury. At least we have this dunk mix from LJ to remember how nasty his dunks were and think about just how good he could have been. 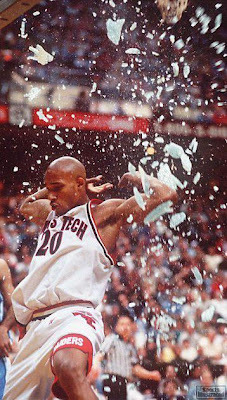 This dunk is from the 1997 NCAA Tournament. Putback dunk by the underrated Bobby Jones, via BushinStyle. 12 plus minutes...over 40+ dunks(most of them of the poster variety)...and 4 songs on this Kobe Bryant Mix I put together. KG with a baseline smash on Brad Miller. 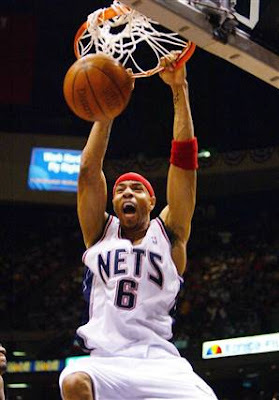 Tough to be more entertaining than 6 plus minutes of Kenyon Martin dunks...quite a few poster dunks in this one. 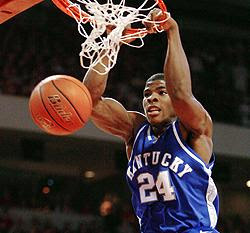 I put together this exclusive mix of Jermaine O'Neal getting dunked on during the '08-'09 season. This is the first video mix I've ever put together myself and let me tell you it took up a lot of my time so I hope you enjoy it. Audio: Blow The Horns - M.O.P. 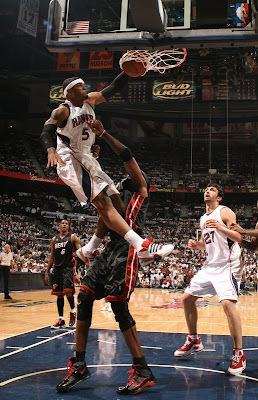 This is just one of the many Josh Smith dunk mixes out there.